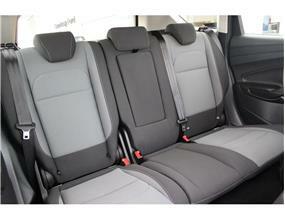 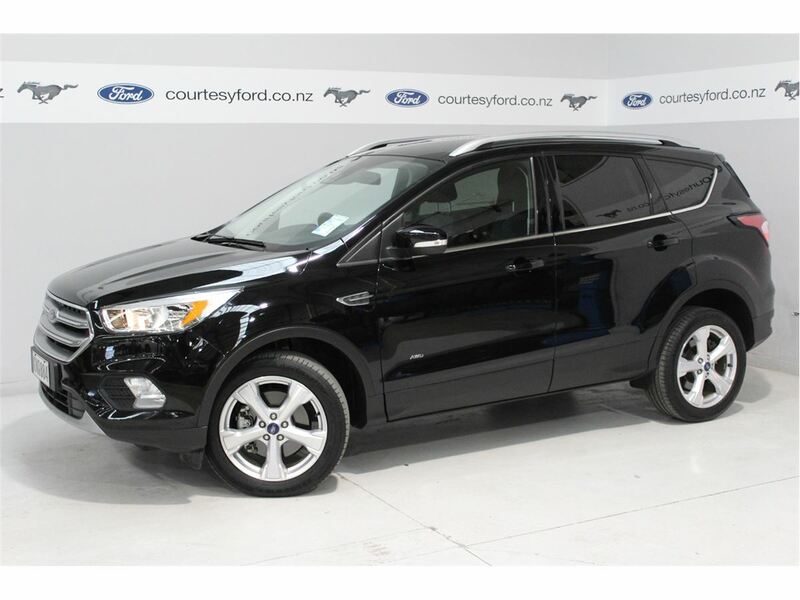 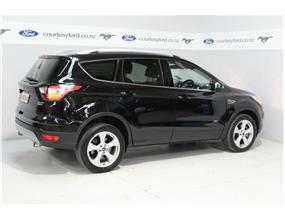 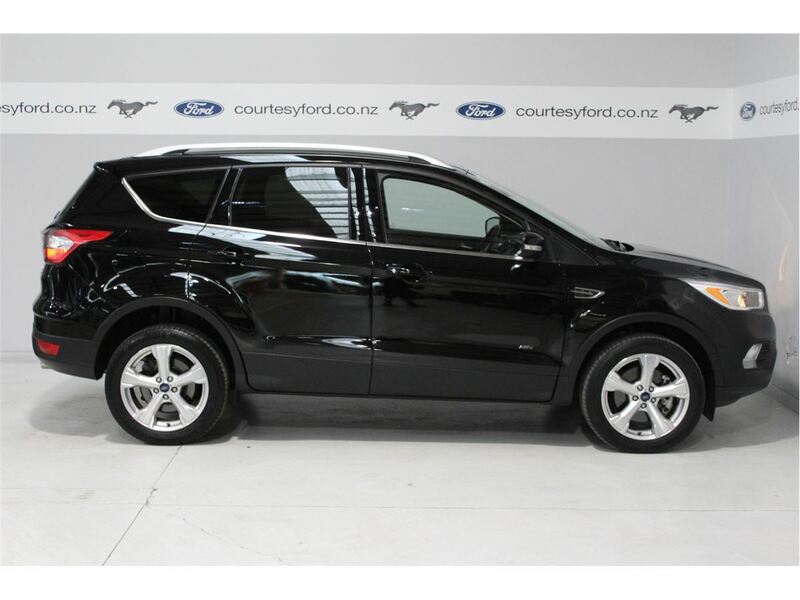 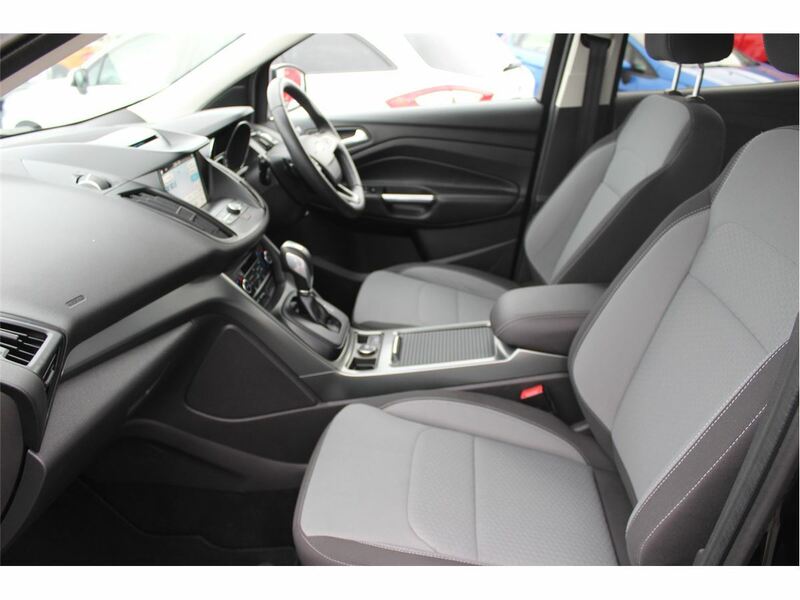 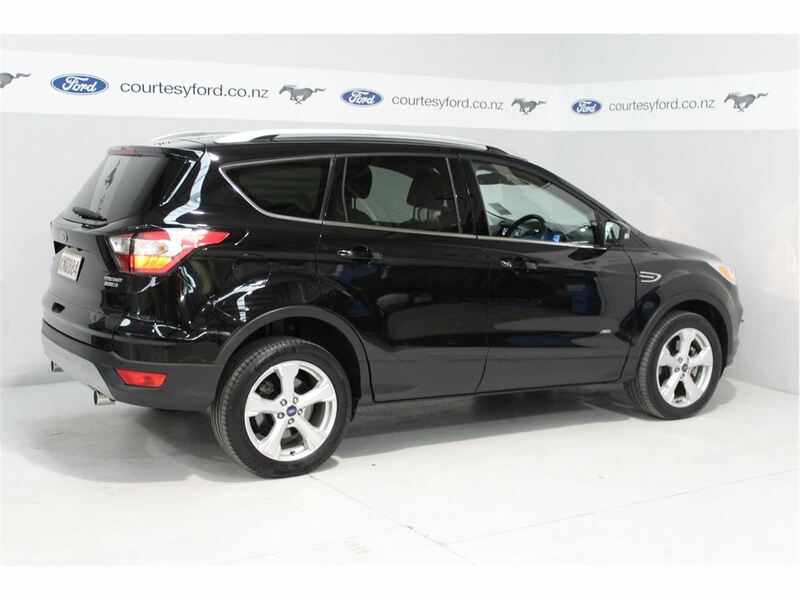 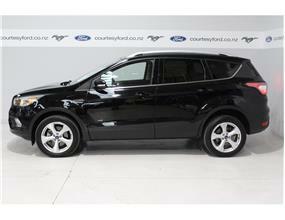 This Ford Escape Trend AWD Diesel model represents fantastic buying and looks stunning in Black. 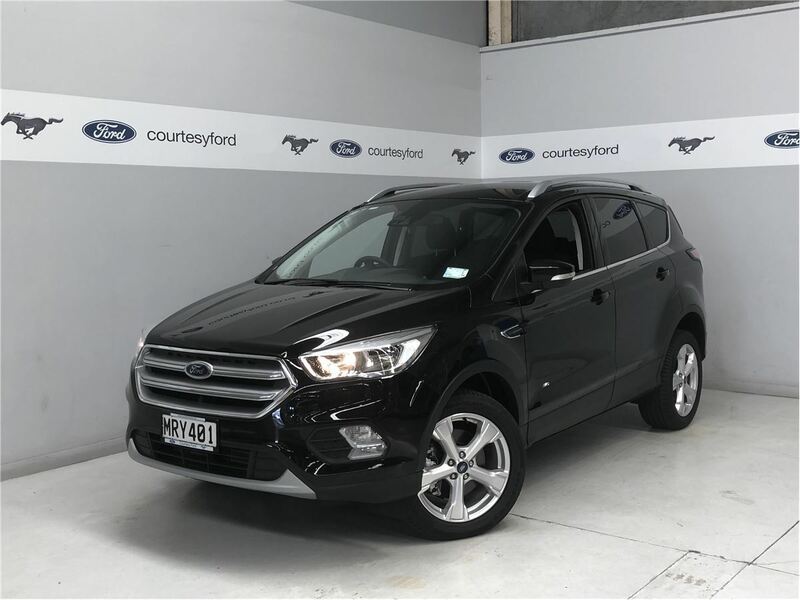 Ex FORD NZ Demo! 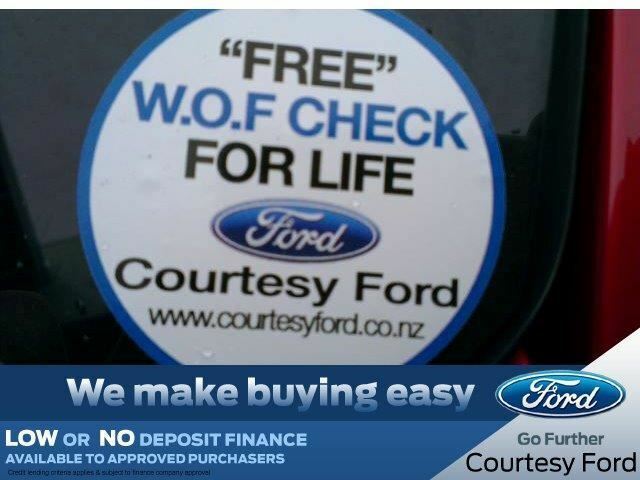 - ALL VEHICLES ARE FULLY WORKSHOP CHECKED... We present our Vehicle”™s to the highest quality! 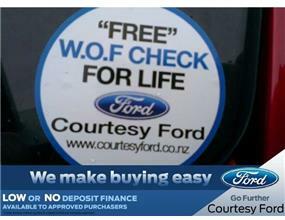 - WE SELL AND DELIVER NATIONWIDE... Auckland, Waikato, BOP... Anywhere & Sometimes for free! 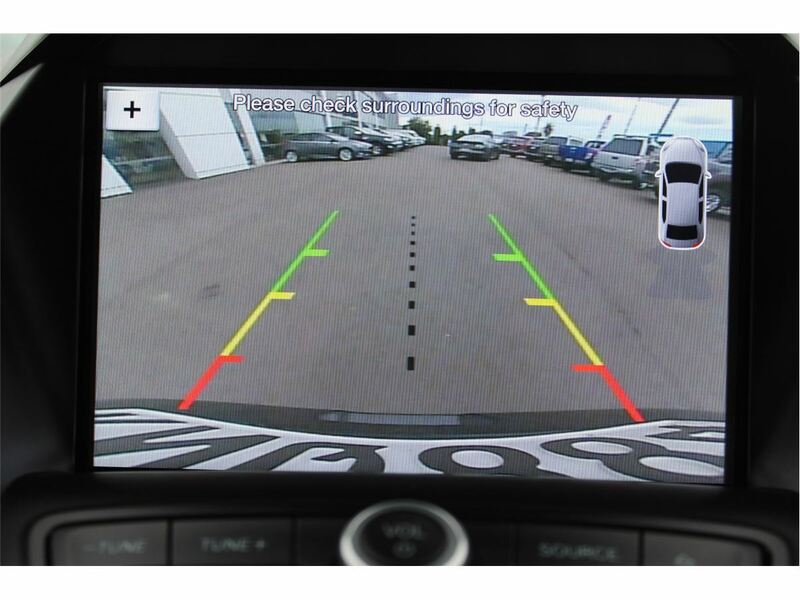 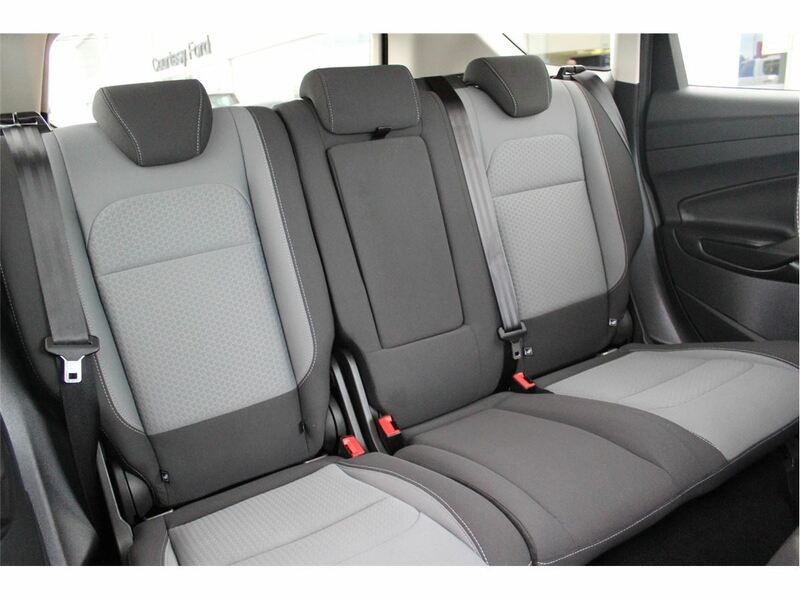 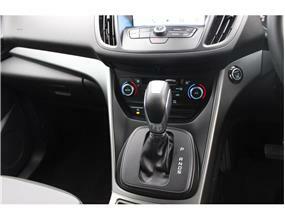 5 STAR ANCAP SAFETY RATING, BALANCE OF MANUFACTURERS FACTORY WARRANTY. WE ARE INTERNET SALES/ FINANCE SPECIALISTS - WE SELL, BUY, TRADE AND DELIVER NATIONWIDE... 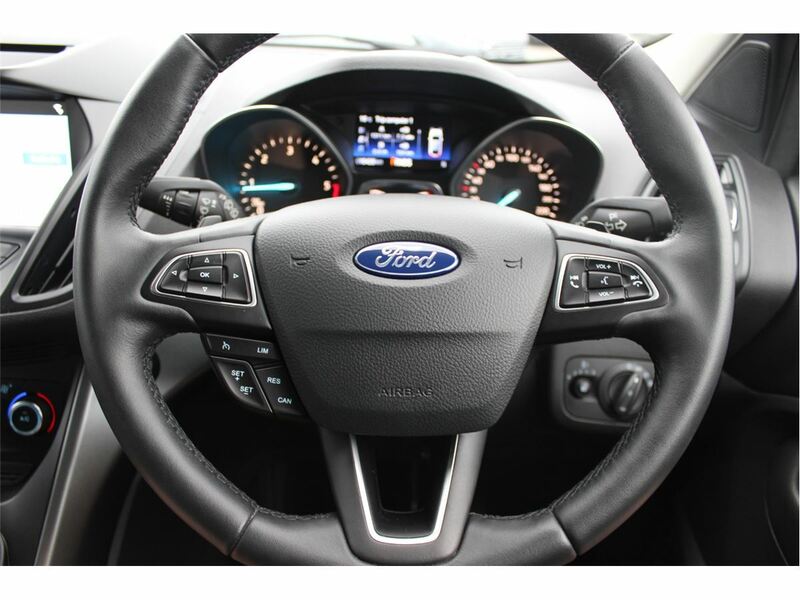 Above all we make it Easy! 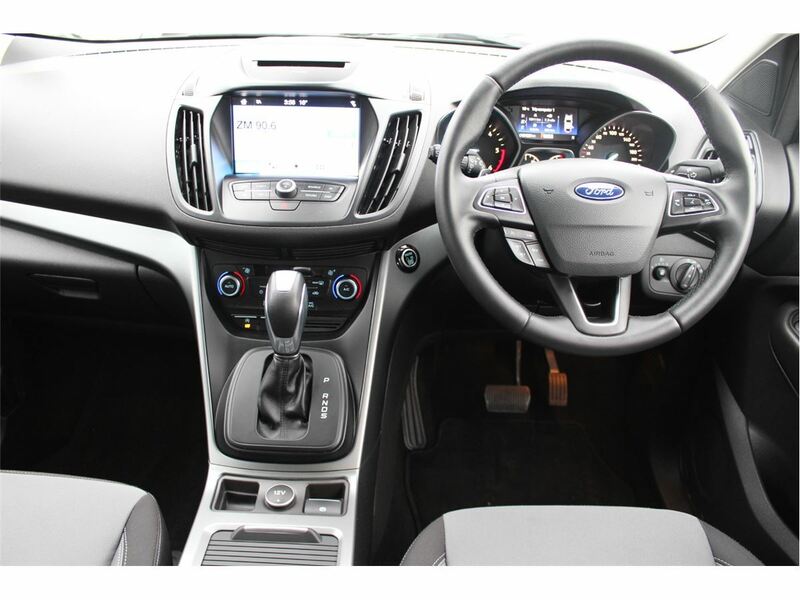 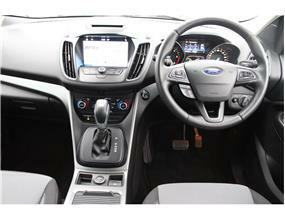 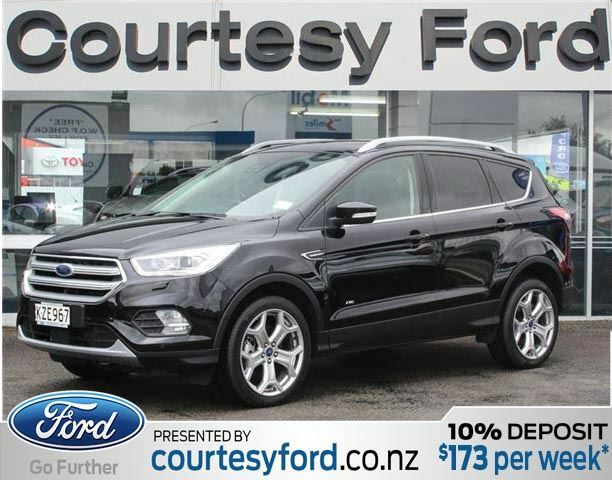 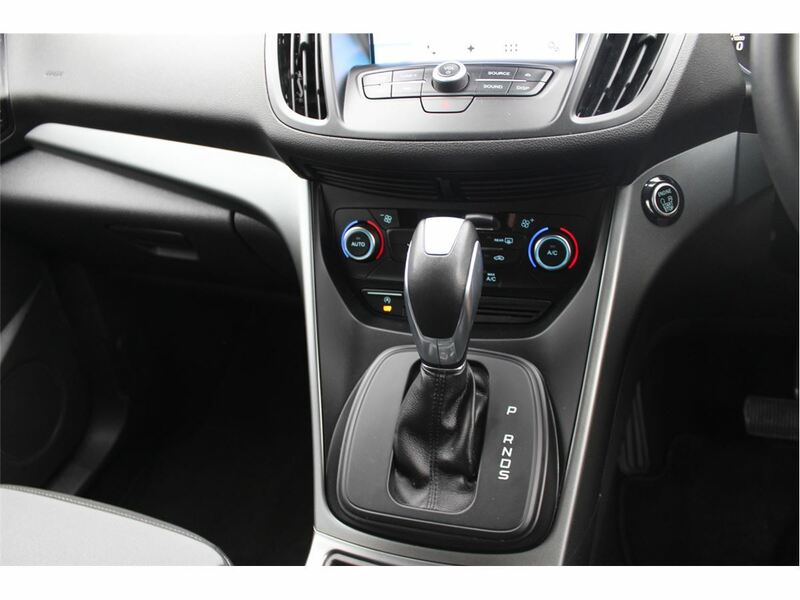 Buy with confidence when you deal with New Zealand”™s largest independently owned FORD Dealer! 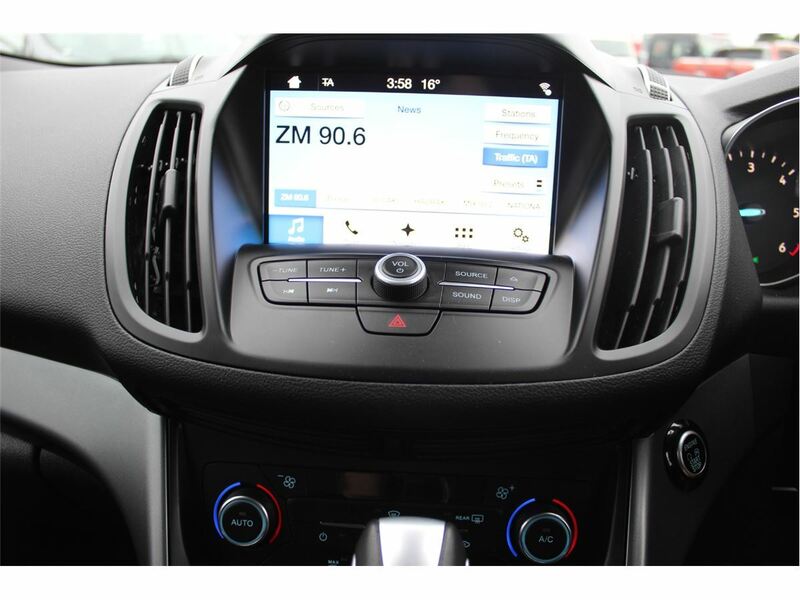 Weekly payments are based on a total purchase price of $32,875.00, 10% Deposit, weekly payments of $158.00 per week (260 weeks) This weekly figure listed includes a booking fee of $439.00, a PPSR fee $10.35 and $1.00 p/w maintenance fee. The interest rate is 12.95%, fixed for the term of the loan. 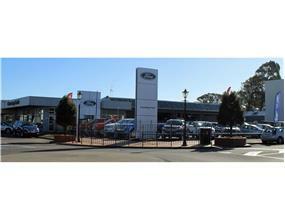 Total amount repayable $40924.00 Lending subject to normal lending criteria. 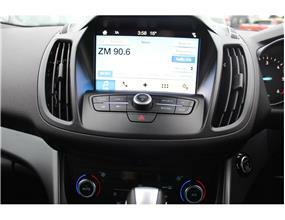 Full disclosure documents are available (free of charge) on request.